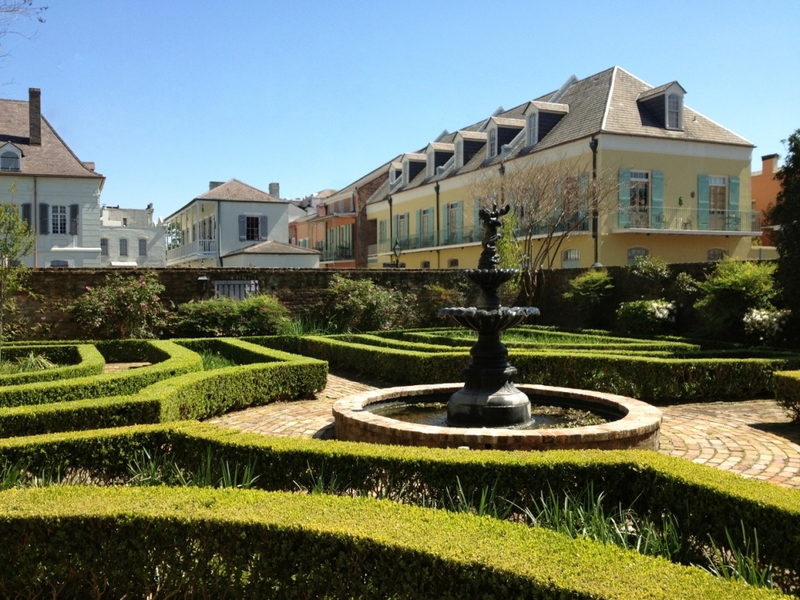 Delve into the unique historic beginnings of New Orleans by foot and by boat. 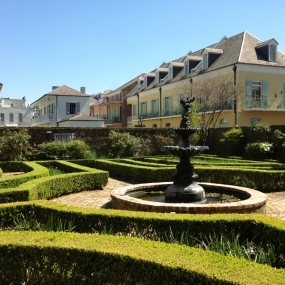 The Big Easy Venture combines a guided walking tour of the French Quarter with a steamboat cruise along the Mississippi. 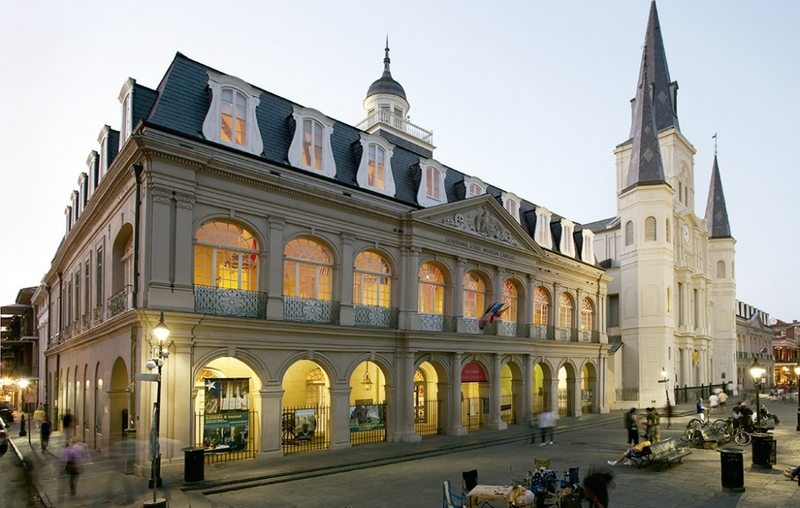 Along your Big Easy Venture, you’ll get the chance to marvel at New Orleans’ unique European-style architecture while dipping in and out of elegant antique shops, nouveau art galleries and lush, sub-tropical courtyards in the French Quarter. Once aboard Steamboat Natchez, you’ll witness breathtaking views of the New Orleans skyline and the Mississippi River. 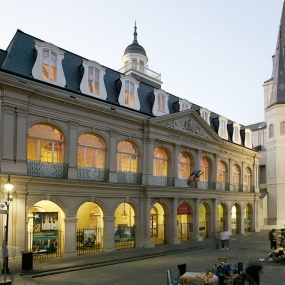 Your group tour begins on foot in the French Quarter. 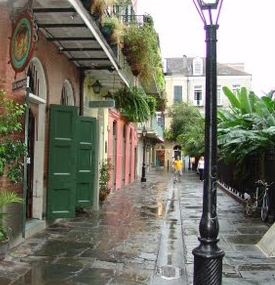 Led by a licensed guide, you’ll learn the real history behind the city’s most beloved neighborhood. 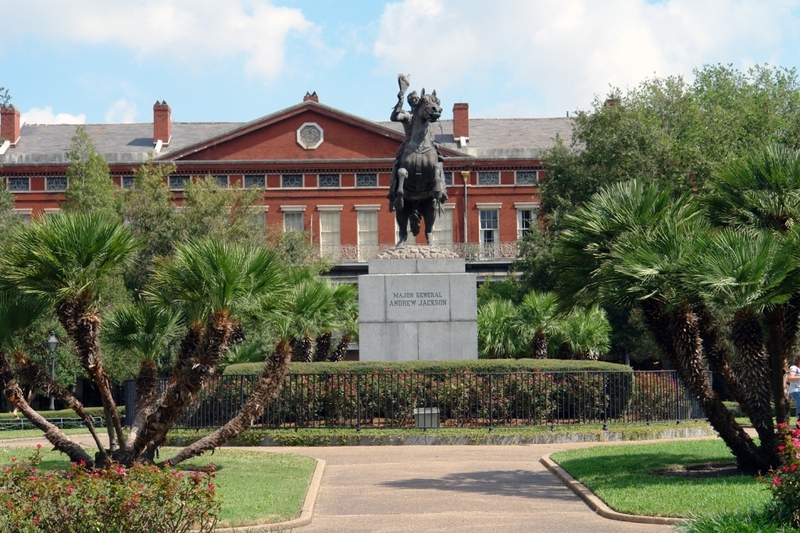 Along the way, you’ll stop at some of the areas famous attractions, including Jackson Square, St. Louis Cathedral, the Cabildo and the Presbytere. 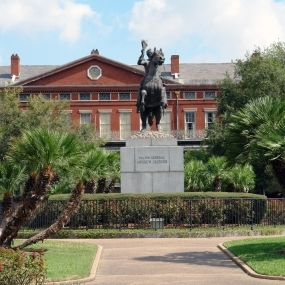 Following your exploration of the French Quarter, your group will be treated to a cruise along the Mississippi aboard the beautiful Steamboat Natchez. 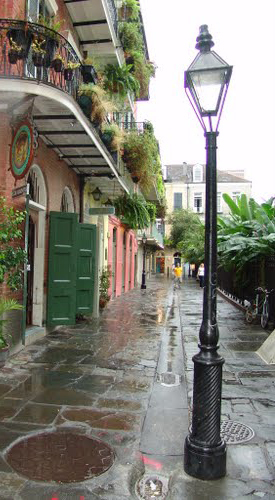 As you glide along the river past the French Quarter, you’ll have the chance to partake in a traditional Creole buffet.